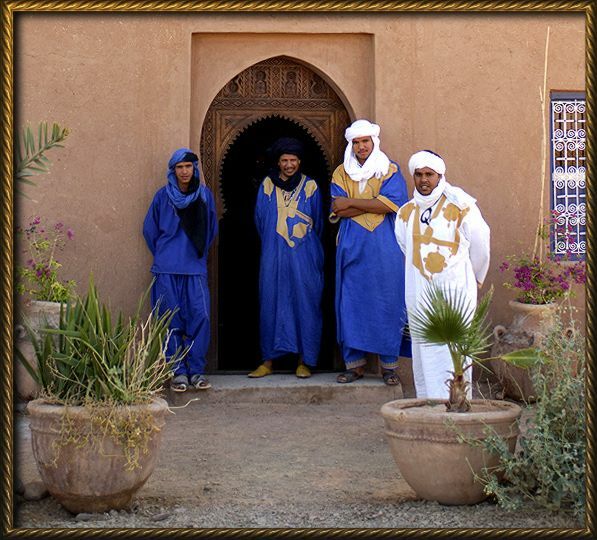 The guest-house "Le Sauvage Noble" is located at the rim of Morrocan part of the Sahara desert. It is the ideal starting-point for your personal discovery tour of the "Grand Sud" (Great South) The "Le Sauvage Noble" has been carefully selected as "Top 10 Hotel" of Morocco by the Polyglott Apa Guide. "Legend has it that the hospitality of the Arabs is unsurpassed: shaming generosity, satisfaction guaranteed, abundance for its own sake are a point of honour for the host."